Today I am doing a post over some of the outdoors news for early September. The articles cover geocaching, paddling, and mountain biking. Two articles are Texas specific and one is specific to Colorado. In recent history, geocaching has really taken off as an outdoor activity. Geocaching is the modern day version of treasure hunting. The most common way to find a geocache utilizes GPS or smartphone app to find a specific location. In addition, you can still use a map and compass to navigate to a geocache. In the geocache, there is usually a list to sign and a small trinket. Furthermore, if you take the trinket it is customary to replace it with another treasure. 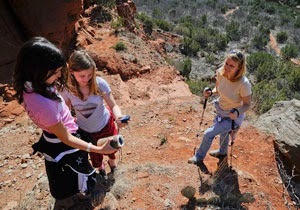 Texas Parks and Wildlife Department is increasing its geocaching outreach for kids. There are more than 90 state parks with over 1,200 geocaches. In addition, many of those state parks offer free geocache 101 courses with admission. Furthermore, to boost its geocaching outreach, Texas Parks is reminding everyone that the Texas State Park’s Geocaching Challenge is still ongoing. The challenge provides prizes for finding caches. I’ve never really been a done any geocaching, but the challenge looks fun enough to get me involved. The Texas Parks and Wildlife Department is opening a new paddle trail on the Neches River. The dedication is set for September 6th. In addition, the dedication will take place at the Lower Neches Valley Authority’s saltwater barrier boat ramp at 6790 Bigner Road in Beaumont at 11:00 AM. The new trail will be relatively short at 4.8 miles. However, the new trail will loop through moss-covered marshes and oxbow lakes throughout the Big Thicket Nature Preserve. This will provide the paddler with an all-day adventure if they explore the marshes and lakes. Opening a new outdoor trail of type always get me excited. It increases the availability of being outdoors to the surrounding area. 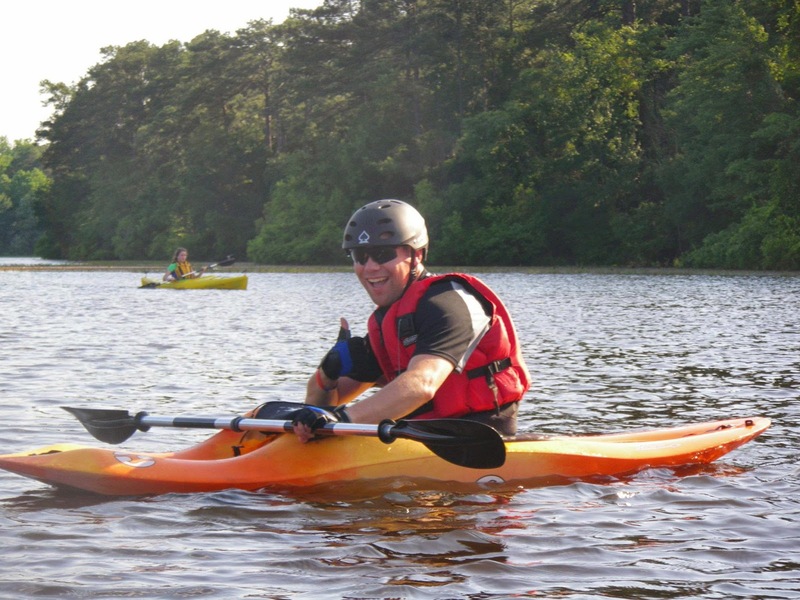 Reading this articles makes me want to get an ocean kayak so I can try the paddle trails of the Texas Gulf Coast. Late in August, Congressman Jared Polis introduced the “Rocky Mountain Recreation and Wilderness Preservation Act” (RMRPWA). The act would protect land and provide new outdoor recreation in Colorado’s central mountains. In addition, the act is highly supported by the mountain bike community as the area has a significant amount of mountain bikers. While the RMRWPA may not directly help outdoor adventures in Texas; the RMRWPA does help preserve the outdoors we love so much. In addition, I would recommend taking a family road trip. The area is beautiful and is great for day hikes, backpacking, and mountain biking. If you have read any interesting outdoors news recently, let me know about it. Also, please like us on Facebook. Is there a list of the parks close to Lockhart that have the geocache sites. Sounds like a fun day trip for the girls. There are two places you can go to find geocache locations. Ocean Kayak.. Too many scary things in the Texas Gulf!! You brave Man!! I am a little nervous about it too, but I still want to try it! I have been a geocacher for almost 4 years now. Watch out... it's addictive! It is a lot of fun, there are caches to be had worldwide! Cities, parks, down the road... you name it. The things you will see and learn... have fun!!! My wife and I have gone out hunting for a caches. I didn't realize there were so many everywhere until I checked the geocaching website. Geocaching is a lot of fun. It will take you places you never knew existed. To answer your question about birding, I'm pretty new myself. There is a birding festival in the Rio Grande Valley soon. If you don't have any birder friends to help you get started, that could be a good idea. Thanks for the advice. I didn't know there was a big festival. I will have to check it out. Geocaching can be lots of fun. I've found some great places that I wouldn't have otherwise because I geocache- most recently a Civil War site in Arizona. I've also found some not-so-great places because of geocaching (light post in Walmart parking lot, need I say more).